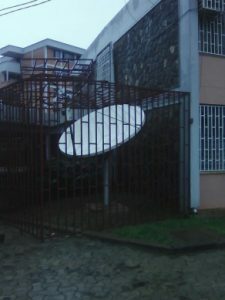 To deliver the above, telecommunication between EPFL in Switzerland and the African universities have to be permanently available and fully reliable. 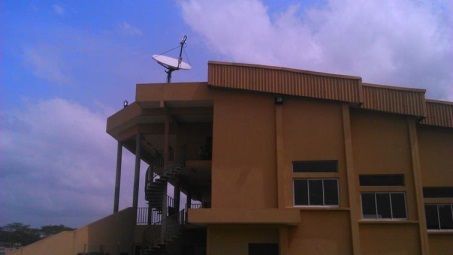 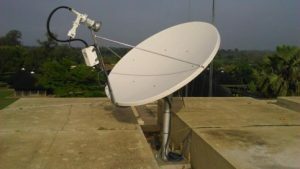 EPFL has chosen RascomStar Satellite services to provide connectivity to universities in Cameroon and Ivory Coast. RascomStar delivered an end to end managed solution based on its satellite and Viasat LinkWay systems allowing EPFL to share a pool of bandwidth amongst the remote universities which allows its local partners to get bandwidth on demand to download MOOCs or upload student evaluations.